Europe has an excellent reputation in structural biology and biomedical scientific research. However, there is room to improve and accelerate the availability of structural biology techniques, given its growing importance in many areas such as cell biology, molecular biology, drug discovery, biochemistry, neuroscience, cancer, microbiology, virology, environmental science and biotechnology. Being member of Instruct-ERIC allows academic scientists from your country to access a wide catalogue of cutting edge structural biology technologies, including funding to enable such access. 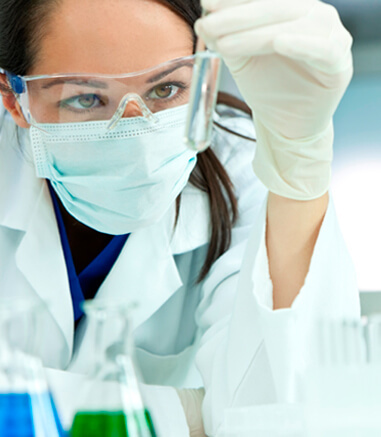 Scientists from member countries also benefit from a suite of specialised training events, along with funding for R&D awards, fellowships and internships. 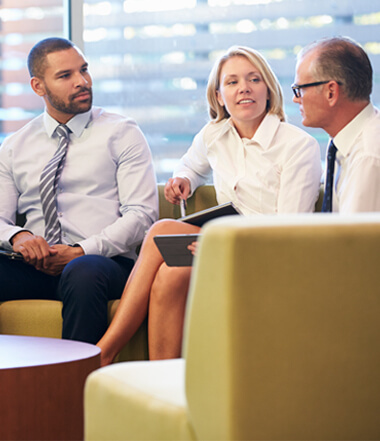 Although limited in scope, these activities are already offering real benefit as exemplified by more than 600 peer-reviewed publications that cite Instruct-ERIC as contributing to the work. By participating in Instruct-ERIC, member countries can coordinate their structural biology research infrastructure and plan for development of future technologies. As structural biology technologies develop, further investment in new and upgraded equipment will become necessary at new or existing Instruct-ERIC Centres and Instruct-ERIC can provide a vehicle to help member states target their investment in new infrastructure, or upgrade and extend existing infrastructure to maintain competitiveness. Where vital new structural biology infrastructures are too expensive for individual member states to develop, Instruct-ERIC is well placed to coordinate the development of this expensive new infrastructure on a pan-European basis, taking into account relevant scientific, technical, commercial and geographic factors. In this way we can consolidate efforts, utilize synergies and increase innovation across borders. Instruct-ERIC welcomes interest from new member countries, both within Europe and further afield. As an international organisation, Instruct-ERIC is owned by its member states and supported by observer countries. Its operations are driven by scientists in 19 biomedical institutions across Europe that deliver the research services and provide expertise. 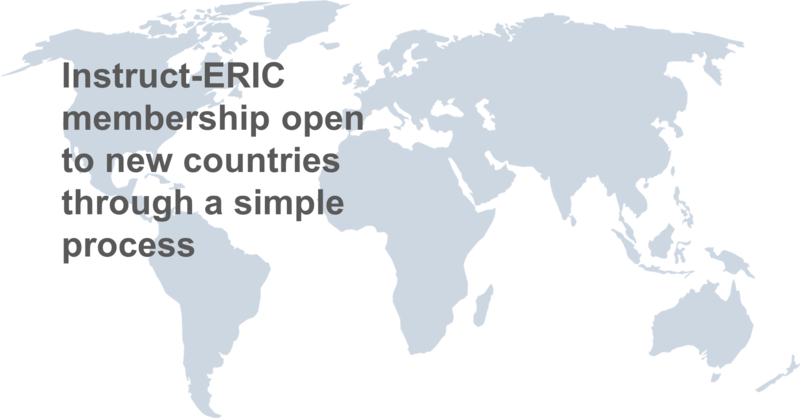 We have set up a simple process towards Instruct-ERIC membership, which includes possibility of joining as an observer country in the first instance, including test access to some of the research infrastructure. The country annual membership fee for Instruct-ERIC is set according to a tiered model which is based on the number of HRST researchers in each Member country, between €50,000 - €100,000. 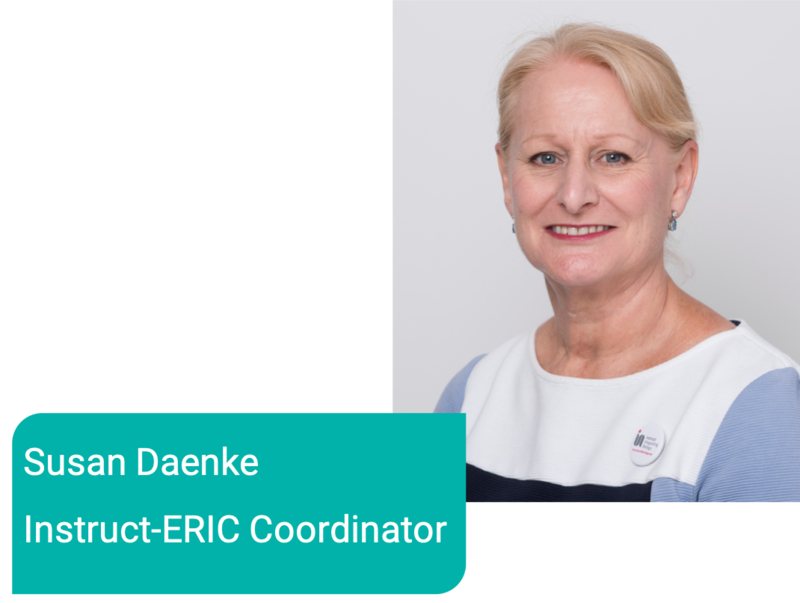 If you would like to know more about participation in INSTRUCT-ERIC, simply get in touch with Susan Daenke, using the form below.